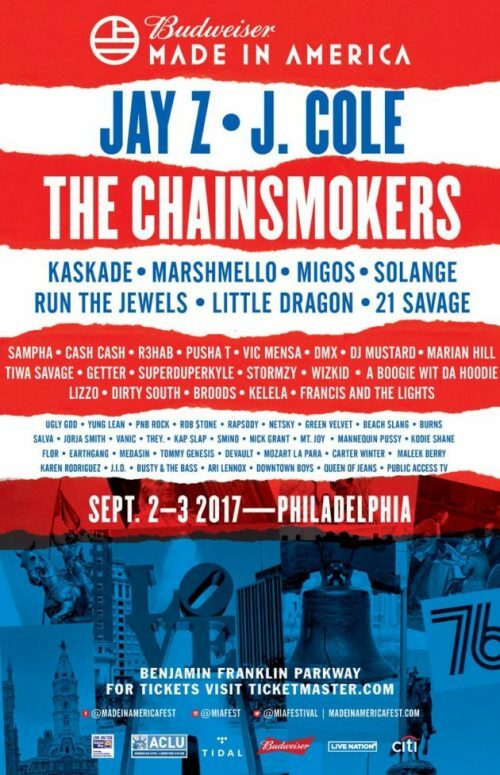 Now that's what I call G.O.O.D news!! 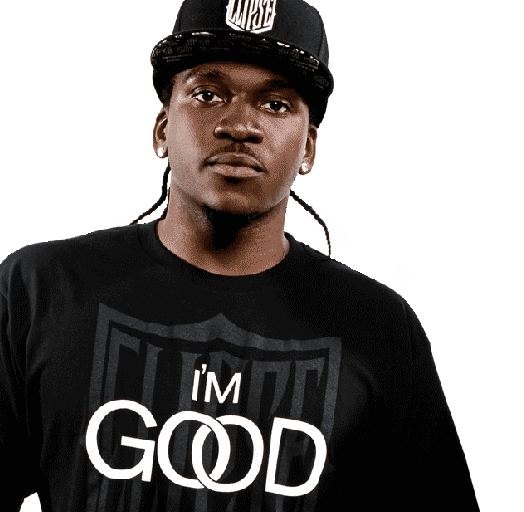 Pusha has come a long way and I'm glad to hear that he's making major moves on the business side of things. He spoke with Billboard to discuss his new role as President of the Def Jam imprint, his vision for the label and offer an update on his King Push album! Pusha T x Rick Ross visual for the banging track "Millions". Check it out. 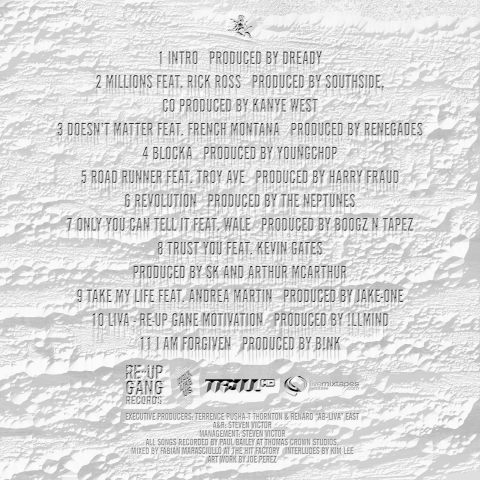 I love when MMG X G.O.O.D link up!! 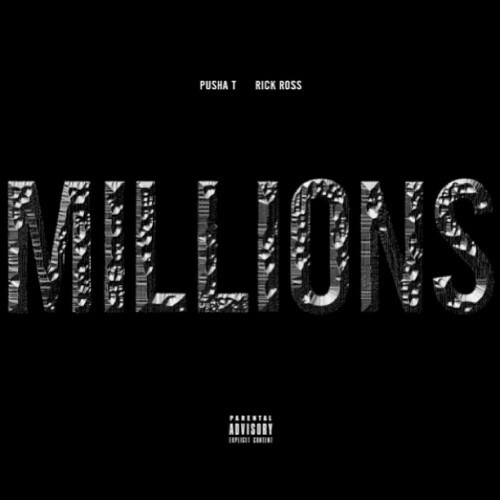 Check out the new joint from Pusha T and Rock Ross "Millions". Beat is harrrd!!! Swish! 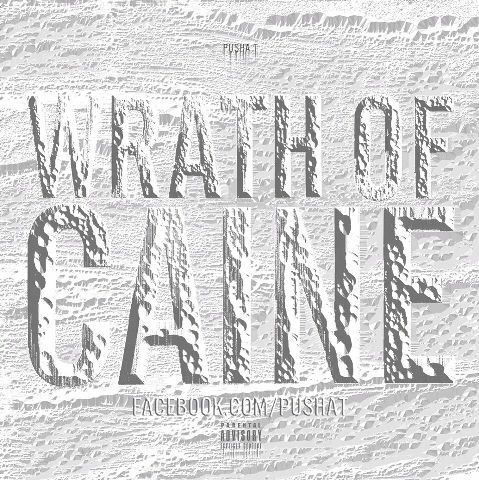 Pusha, hurry up and drop this solo album - Ye' got beats! 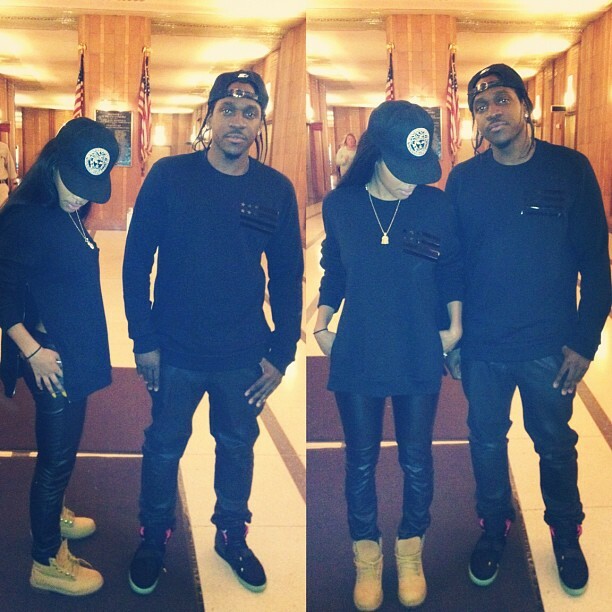 Pusha T posted a picture on instagram of himself and G.O.O.D Music's first lady Teyana Taylor rocking Givenchy American flag embossed sweaters from the Fall/Winter 2012 Collection. Teyana is too fly!! I love how she completed her look with the wheat constructs and Pusha rocked his Nike Air Yeezy Solar Red Kicks.DOPEtastic!! There is something that I like about up and coming rapper Alley Boy! This is the second track I've heard from the Atlanta native where the production is crazy and he's riding with it. 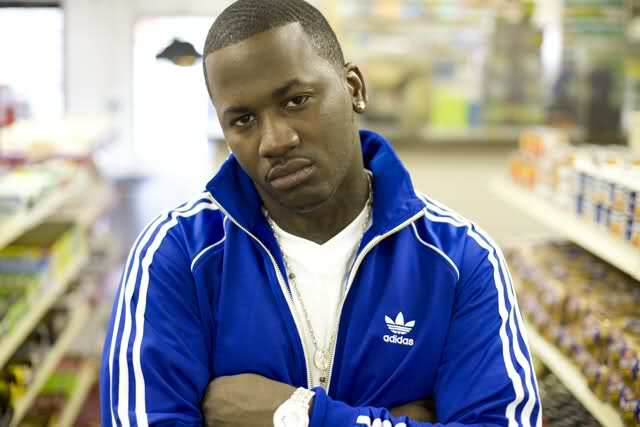 This time around Alley links up with Pusha T and hits us with the fire track “Your Favorite Rapper”. I'm looking forward to hearing his project “The Gift of Discernment” dropping soon! Check out the track below.